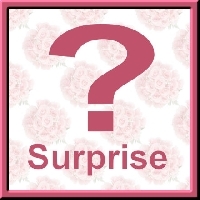 Go to your partners profile and send your partner a nice suprise of something he/she likes! Only new items! Make it a nice suprise, so decorate !! Until 50 grams!